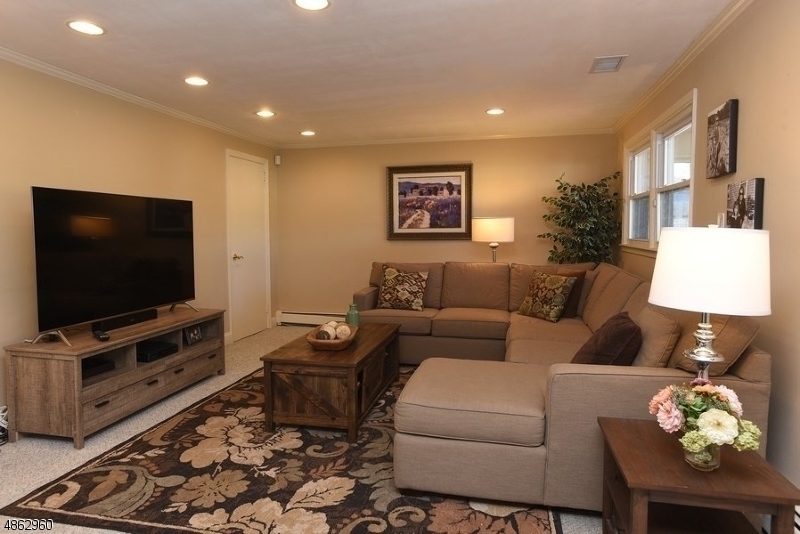 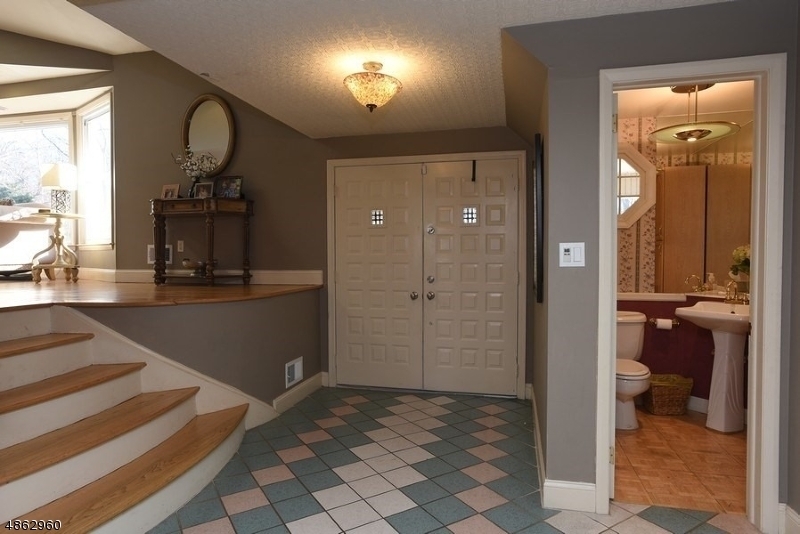 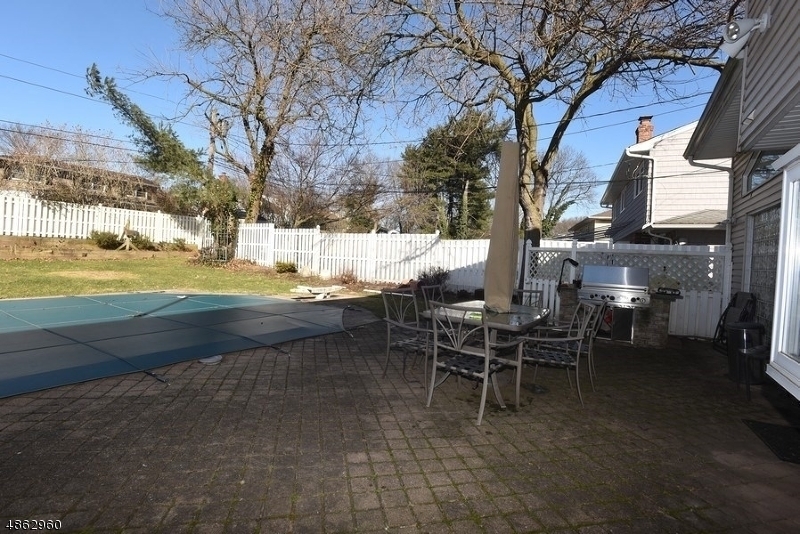 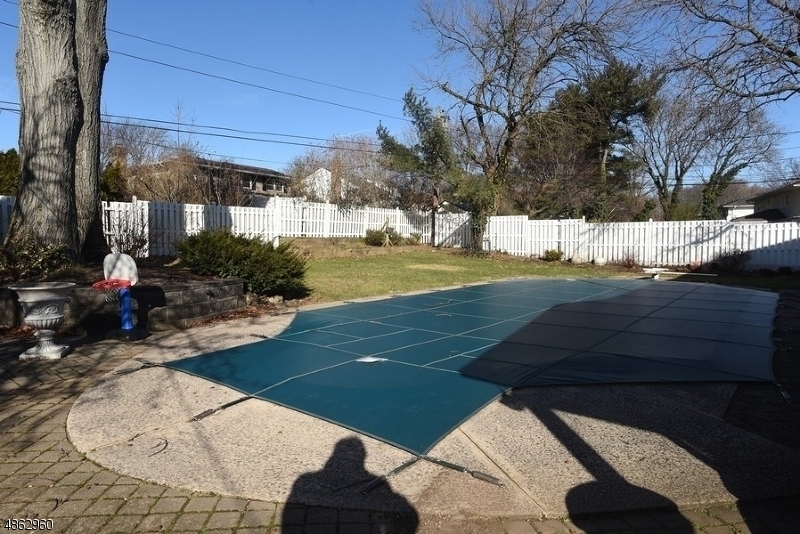 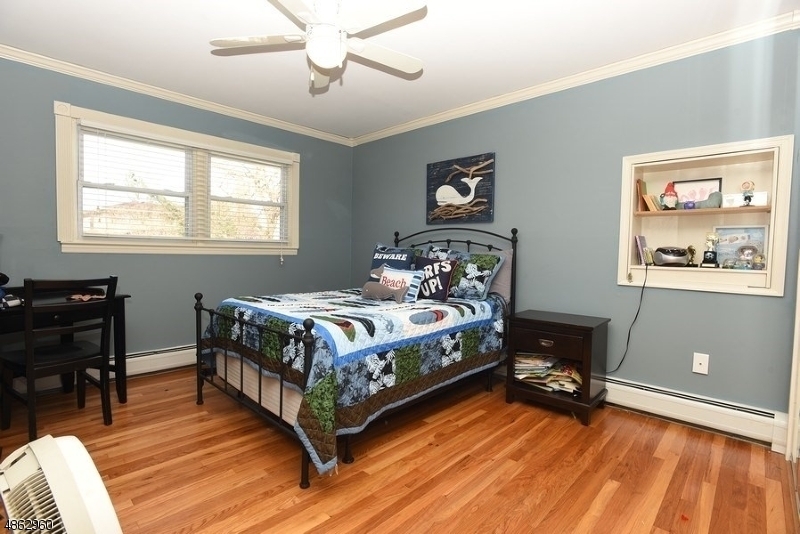 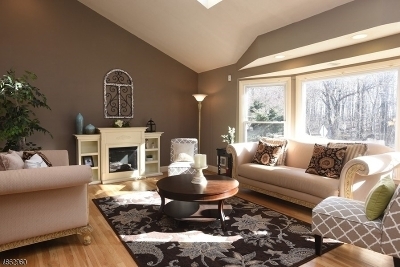 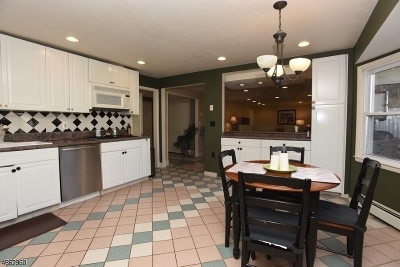 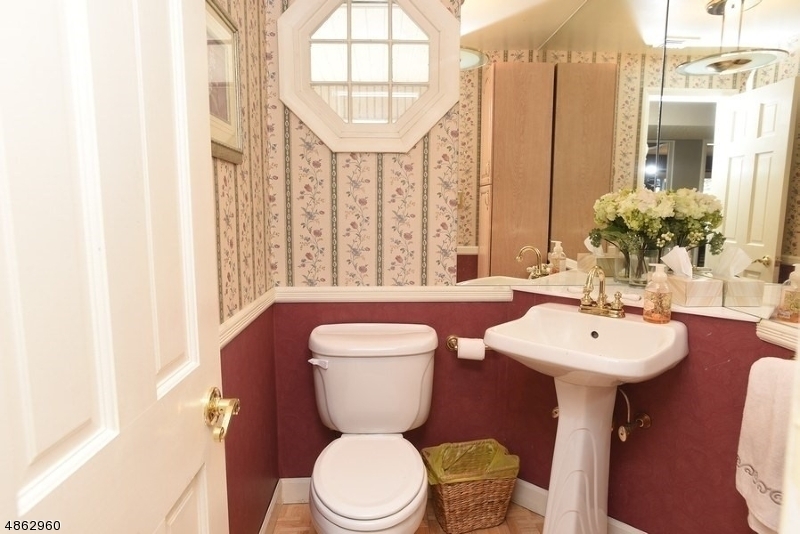 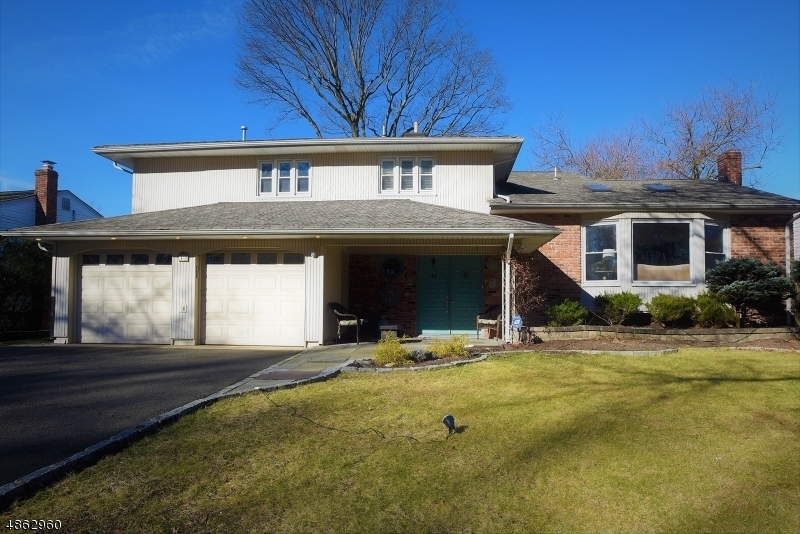 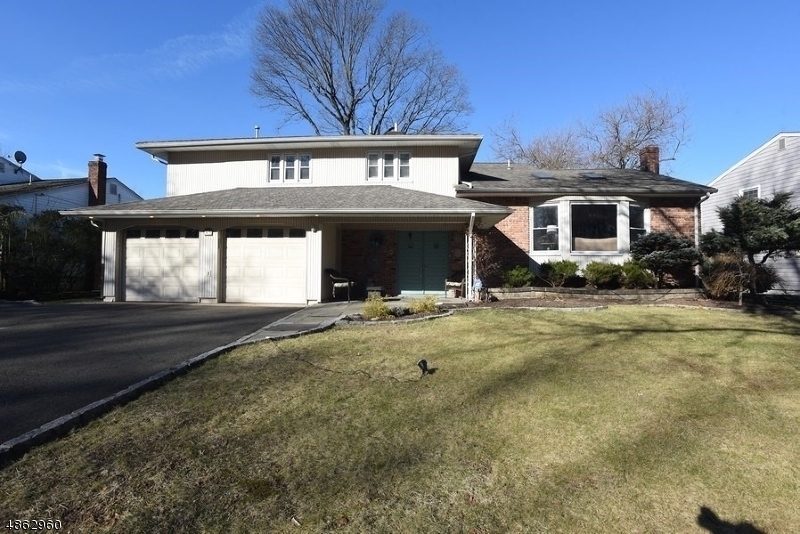 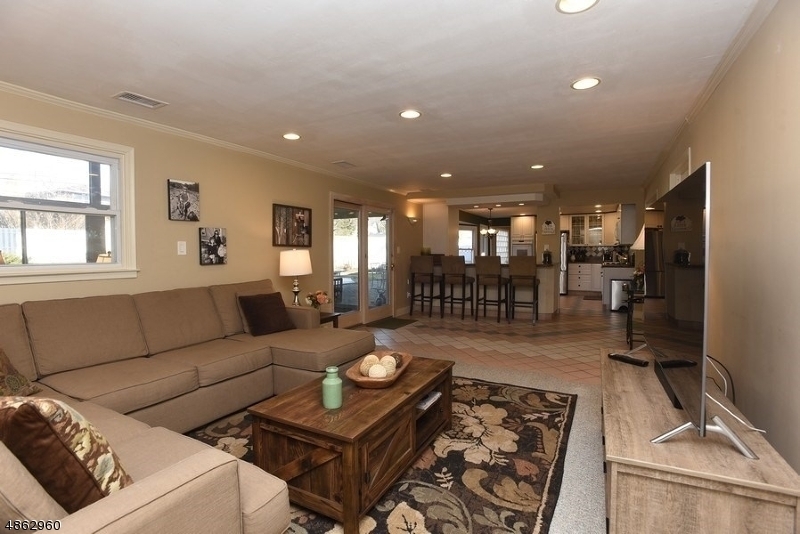 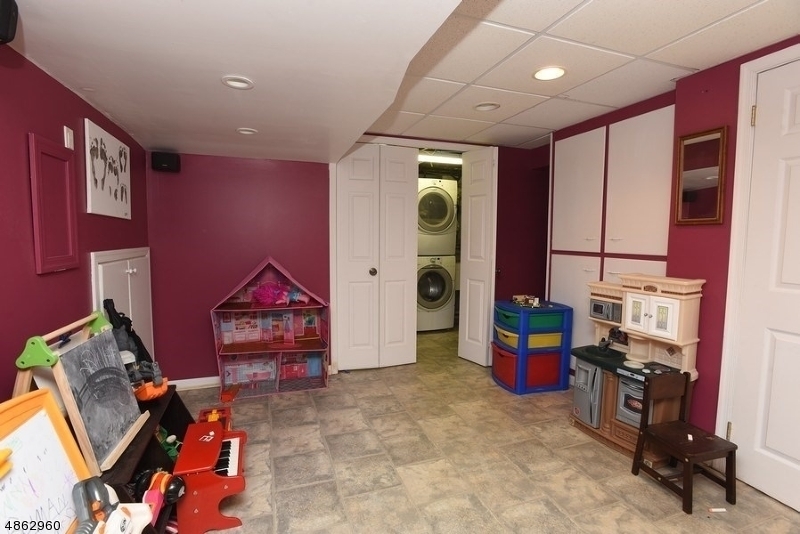 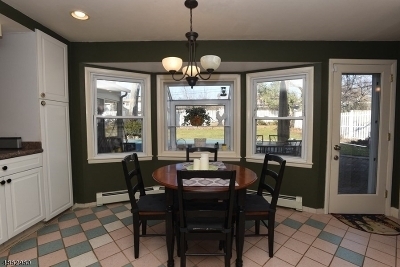 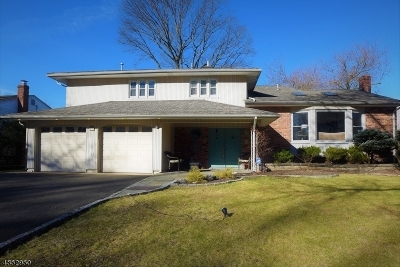 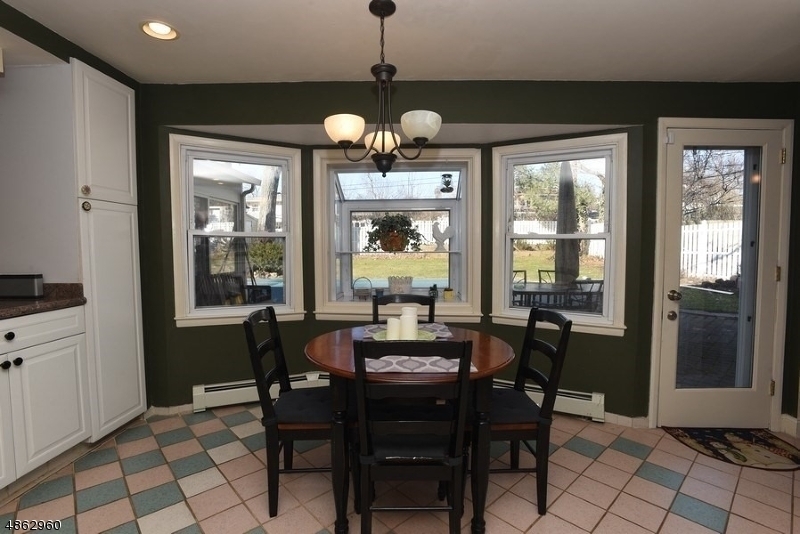 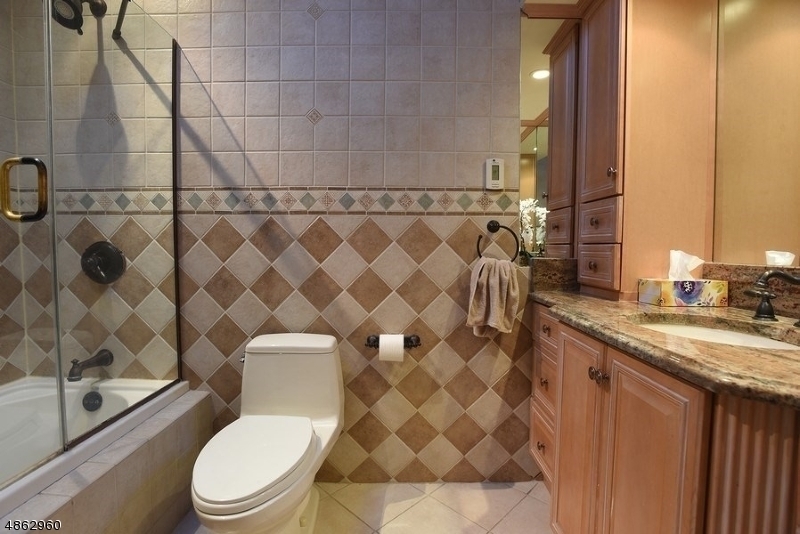 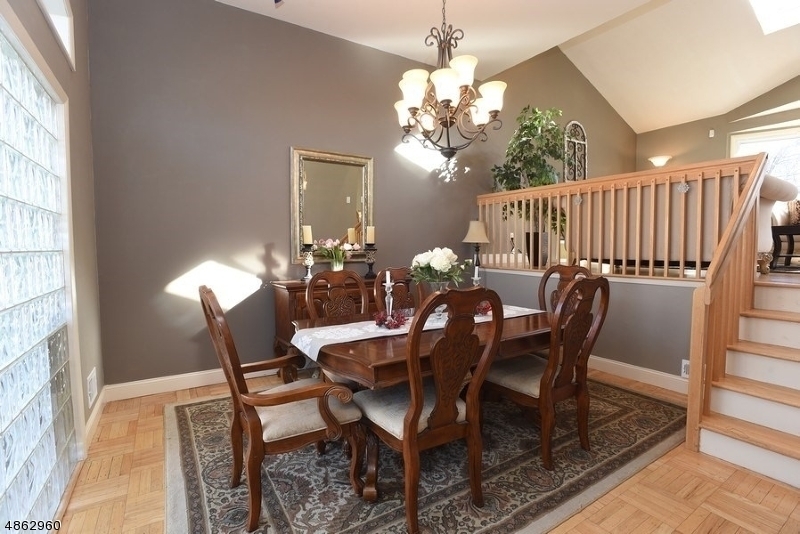 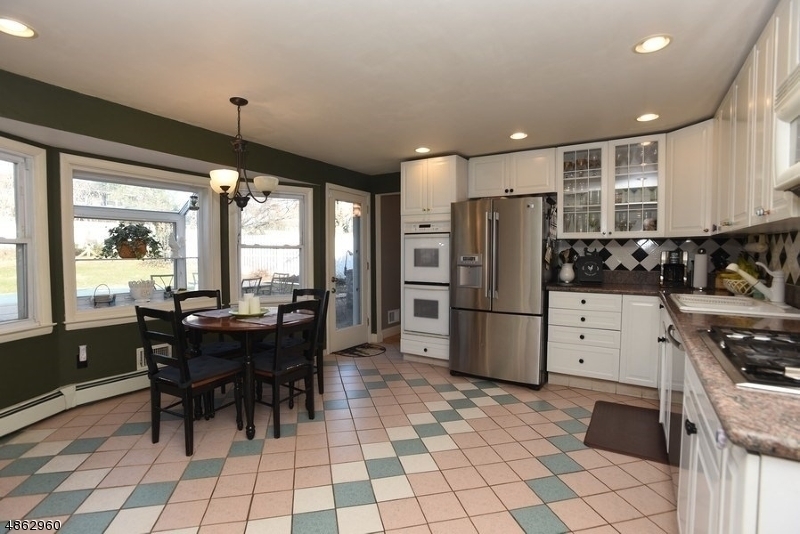 Come enjoy the warmth and charm of this well-appointed dipsy split-level home. 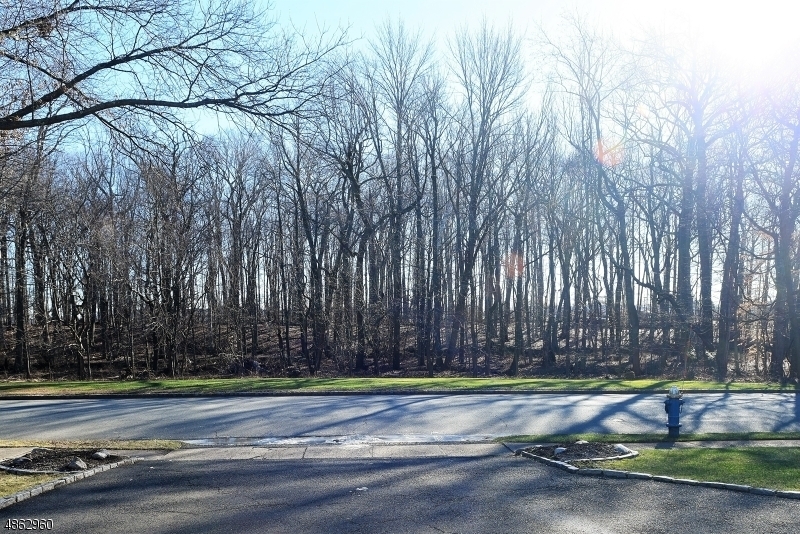 This serene section of town affords privacy with woods across the street and easy access to schools, parks and highways. 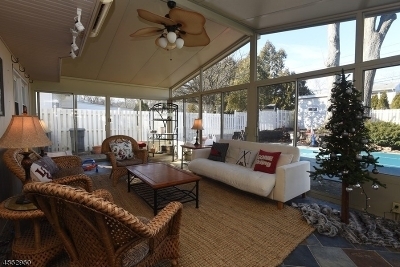 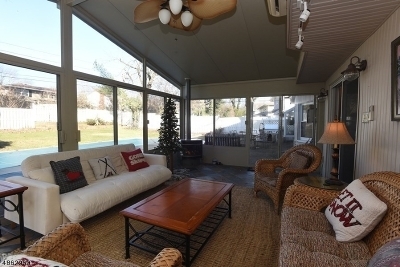 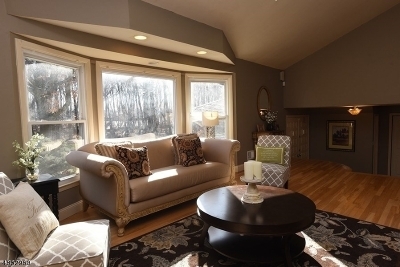 Enjoy year-round entertaining in the sun room that is cooled by auxiliary AC in Summer and a space heater in Winter. 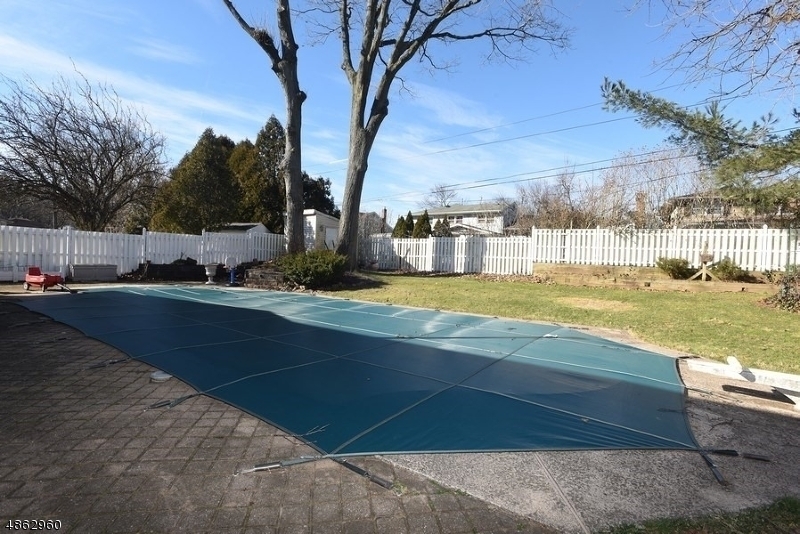 Relax by the in-ground pool. 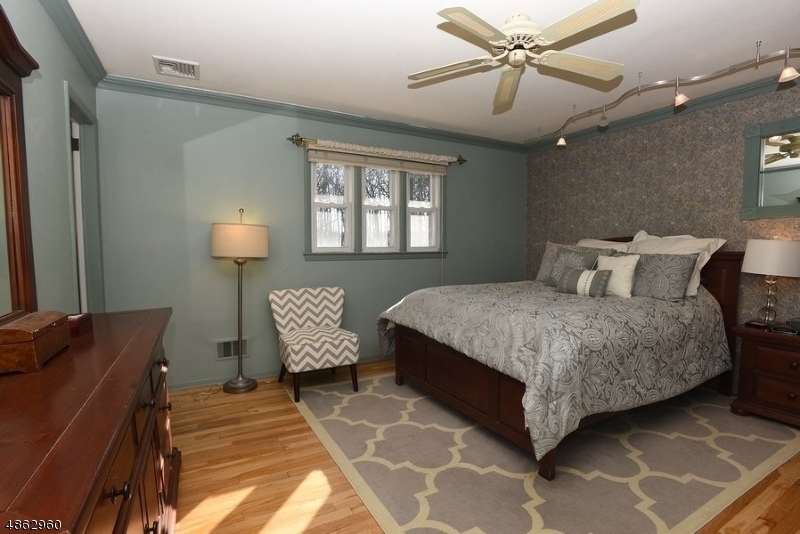 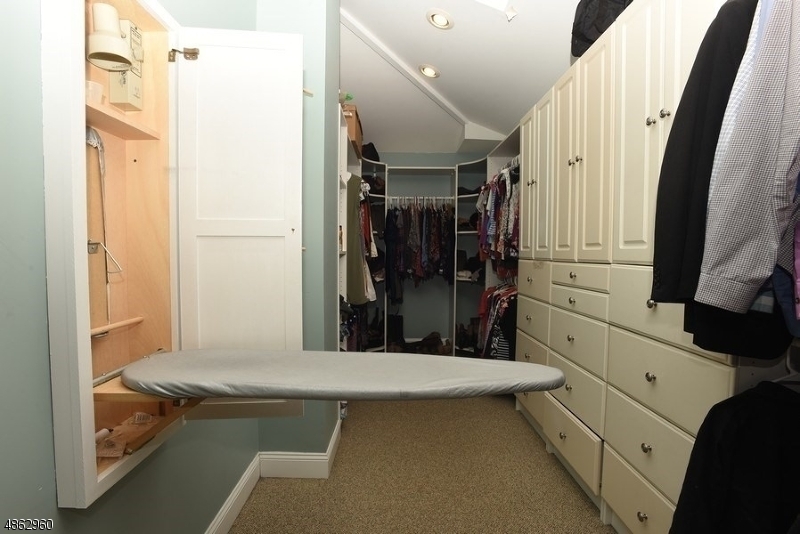 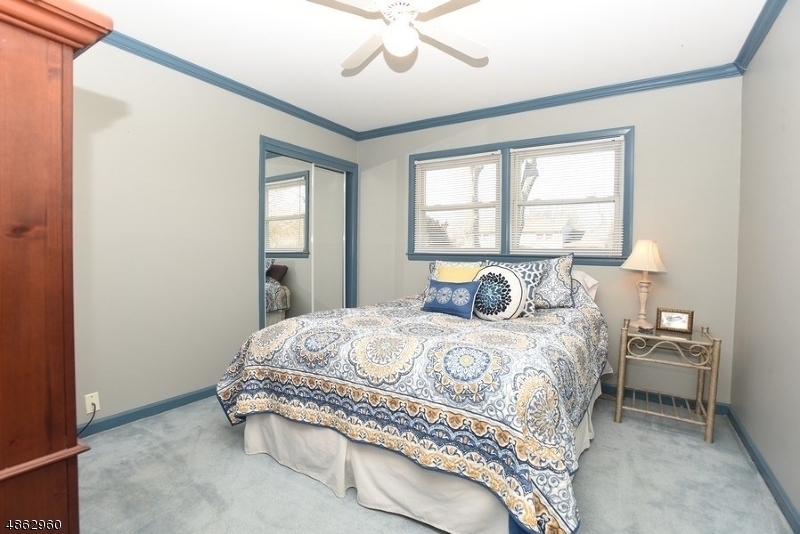 Don't miss the huge walk-in closet in the master bedroom.